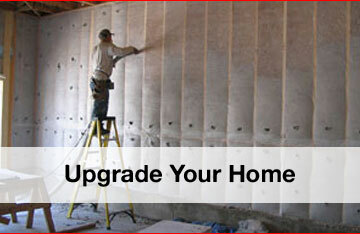 Why Upgrade the Insulation in Your Home? 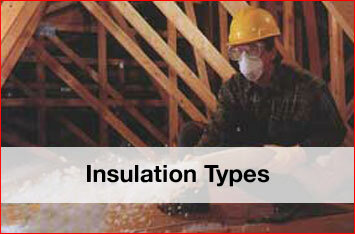 Heating and cooling account for 50-70% of the energy used in the average American home each year. 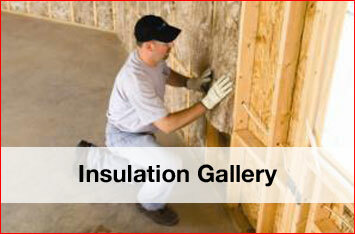 Inadequate insulation and air leaks cause a lot of energy and money to be wasted each year. Once your new energy savings have paid for the installation cost, energy saved is MONEY IN YOUR POCKET - and saving energy will only get more important as utility rates go up.